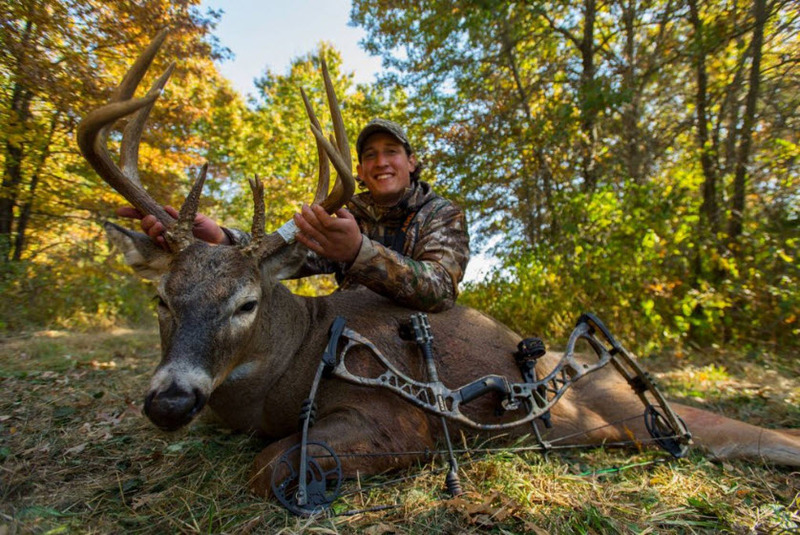 Zach Ferenbaugh of Midwest Whitetails joins us to talk buck beds, public land hunting and much more. Zach shares some great information and we have an excellent discussion. Take a listen, you will enjoy it.